Today I am back because I wanted to share some of my deck ideas with you all. 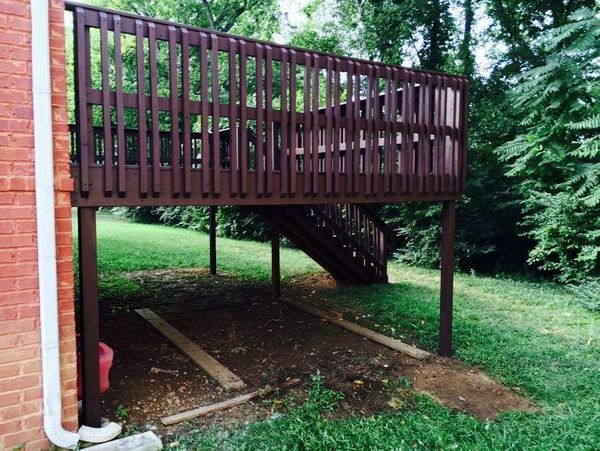 I have been dreaming up deck ideas literally in my sleep. It gets creepy at times :/ However, its still fun imagining all of the potential of my deck, and I look forward to enjoying it during the warmer months. I believe we want this space to be an extended family dining/ living area, complete with furniture, pillows, decor, pretty flowers, etc. Of course I am aware of my limitations, so all these pictures are what inspire me. I look forward to making them work for my home. If you remember from my previous post, my deck is definitely looking forward to a little sprucing up. Thanks to The Home Depot, I have several plans to make this space pretty. 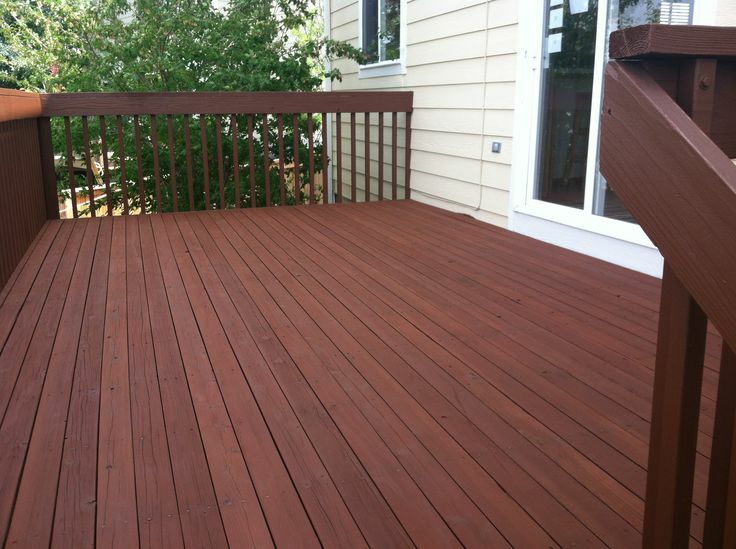 1) Stain: In my opinion, the deck has never been stained. If you follow me on IG, then you see that was one of the first things that I addressed. Still working to complete it, but a rich chocolate color was a must!! 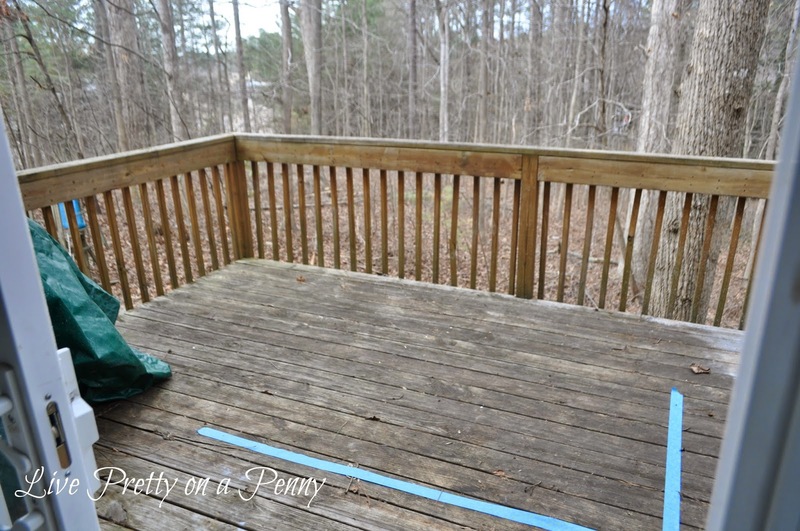 Here are a couple deck stains that inspired me. 2) Lighting: During the day this isn’t a problem of course, but if we want to remain on the deck through the evening, lighting definitely needs to be addressed. I loved the look of these lighting images because of the warm glow that they provide. Color: Color and pattern will are sure to be infused through fabrics, along with flowers. I love these images, even though I won’t be able to incorporate it all, they still inspire me. Let’s be real…there is only so much you can do on a average sized lifted deck before it becomes overkill, lol. I look forward to you guys following along in the journey. I am so excited to get started! Great inspiration pictures! My girlfriend came up with a simple way to light an area, and we are hoping to incorporate it by our bar or soon to be fire pit area (the porch is lit already). Can't wait to see what you come up with. Love the ideas that you have found inspiration in. This is going to be an exciting process. Wow. Just cleaning it up and staining it made a HUGE difference. Its so pretty now! That dark stain looks fantastic, can't wait to see what you choose. I seriously thought the first inspiration photo was your deck. Lol. Based on that photo alone it's going to be amazing. Lets cross our fingers the weather warms up soon.